The Oregon Parks and Recreation Department is raising state park camping rates by $2 for some types of campsites effective Nov. 1, 2017. 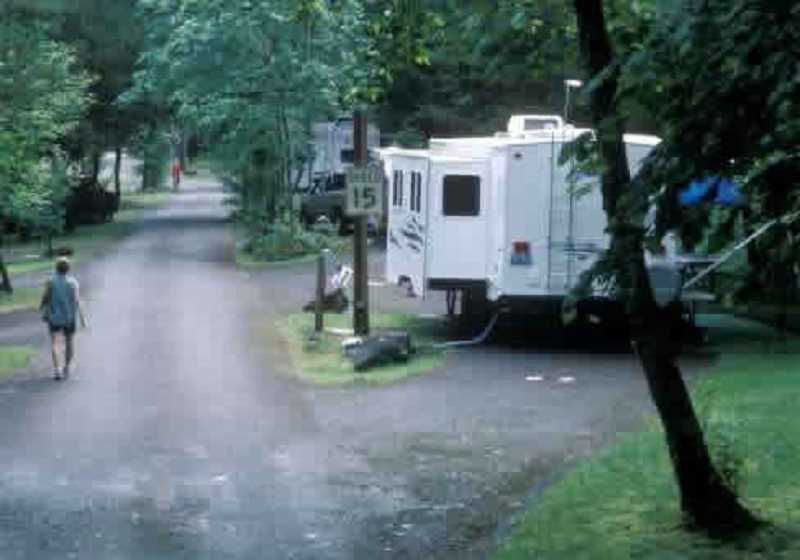 The rate for a typical full hookup RV site at the state's most popular campgrounds will rise to $30 per night, and basic yurts will go from $40 to $42. Rates will also rise by the same $2 amount for deluxe yurts, basic and deluxe cabins, electric sites, and hiker-biker camping areas. Tent camping rates, currently $17-$19 per night, will not change. Additional information is available at bit.ly/OregonStateParksrates. "The $2 rate increase aligns with the views expressed in past park surveys that show visitors prefer smaller rate increases on a more frequent basis than a large fee increase in the future," said Lisa Sumption, director of OPRD. "We do not receive tax dollars for operation of our parks. Nearly all our funding comes from visitors, a portion of RV registration dollars, and the Oregon Lottery." Oregon's state parks attract 2.7 million campers and 51.5 million day visitors every year, consistently ranking in the nation's top 10 state park systems. OPRD last raised its camping rates in 2014.